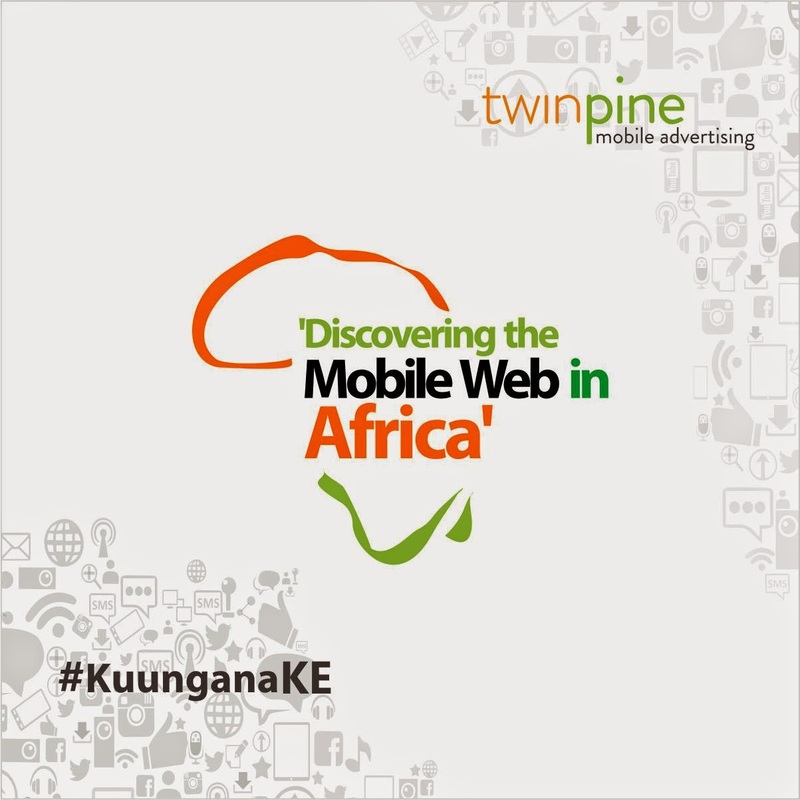 Twinpine, Africa's Largest Premium Mobile Advertising Network, will hold 'Kuungana', its meet and greet event with Industry leaders in Nairobi on 9th of September 2014. The event will host advertisers, internet content publishers, brand owners and other industry participants. With the event theme, ‘Discovering the Mobile Web in Africa’, Twinpine will showcase the expansion and outlook of business in Kenya, and East Africa as a whole, as well as display how to capture the right value from the mobile web. Reaching millions of Africans on mobile devices via the mobile web, Twinpine helps brands and publishers run and manage tailored mobile advertising campaigns, enabling them to connect with the right audience, increase conversion rates and, ultimately, make the most of mobile. Kuungana will feature the introduction of Twinpine’s cutting edge advert server technology which gives partners more value for their money, and drives their revenue upwards. Key speakers at the event will be: Elo Umeh, Managing Director and CEO; Thomas Mbalu, Regional Manager, East Africa; and Eniola Moronfolu, Product Management Lead; all of Twinpine Limited.